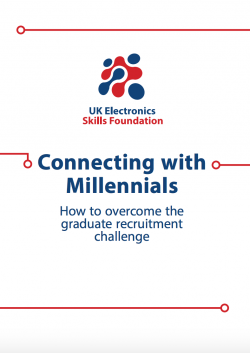 Following on from his recent article, Stew Edmondson from The UK Electronics Skills Foundation (UKESF) reflects further on a specific aspect of tackling the challenge of recruiting graduates. 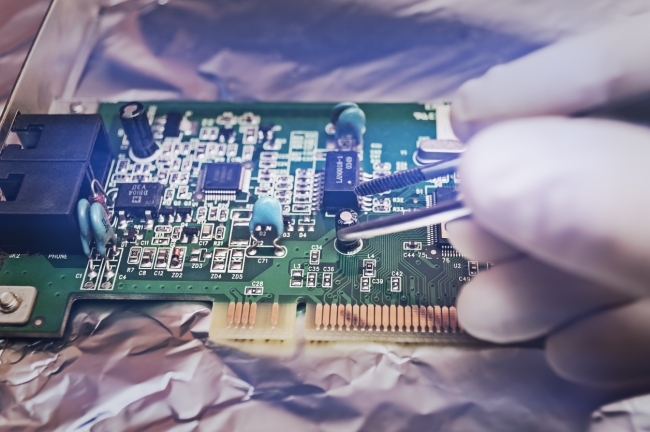 A recent TechWorks survey of its members concluded that the skills shortage in Electronics industry is becoming more acute, with 55% of respondents reporting a shortage of applicants for graduate positions. Interestingly, the survey also reported that a staggering 49% of employers considered that graduates were not meeting their reasonable expectations. So what do these results tell us? The first point to make is that it is clear that companies need to recruit and are trying to do so. However, demand is outstripping supply especially for graduates. There also appears to be a disconnection between some employers in the Sector and the Millennials that they are trying to attract. Attracting the most capable graduates to a business isn’t easy – there is a lot of competition for the best Electronics brains. While Tech giants like Google, Facebook and Microsoft are names that will be familiar to these graduates other companies may not have quite the same profile. That said, the UKESF believes that you don’t necessarily have to compete on the same level. The key is to recognise that Millennials are often driven by purpose, challenges and work life balance. Consequently, there are some simple steps you can take to overcome the recruitment challenge and make your company as attractive as possible to the cream of the Electronics graduates. You can learn more about connecting with Millennials by downloading the UKESF’s free whitepaper below.